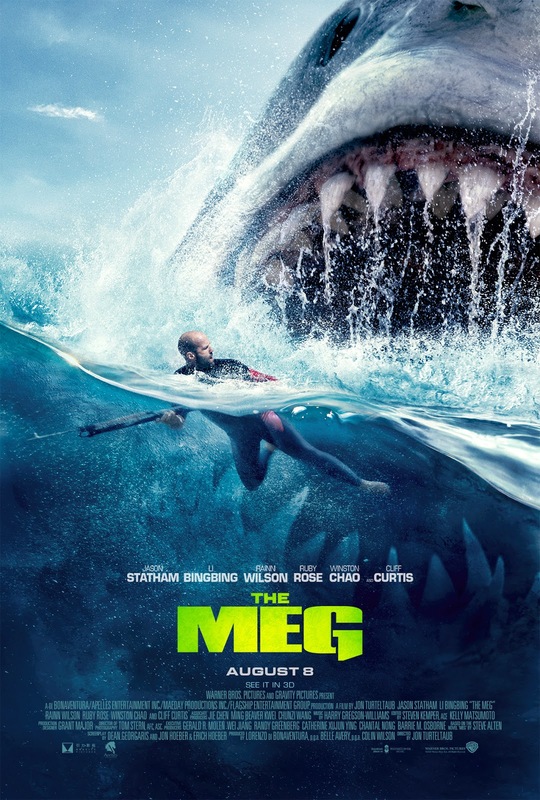 Warner Bros. Pictures has unveiled the new international trailer for its sci-fi action thriller “The Meg” from director Jon Turteltaub and starring Jason Statham. Check it out below and watch “The Meg” in Philippine cinemas August 08. “The Meg” is distributed by Warner Bros. Pictures, a Warner Bros. Entertainment Company.